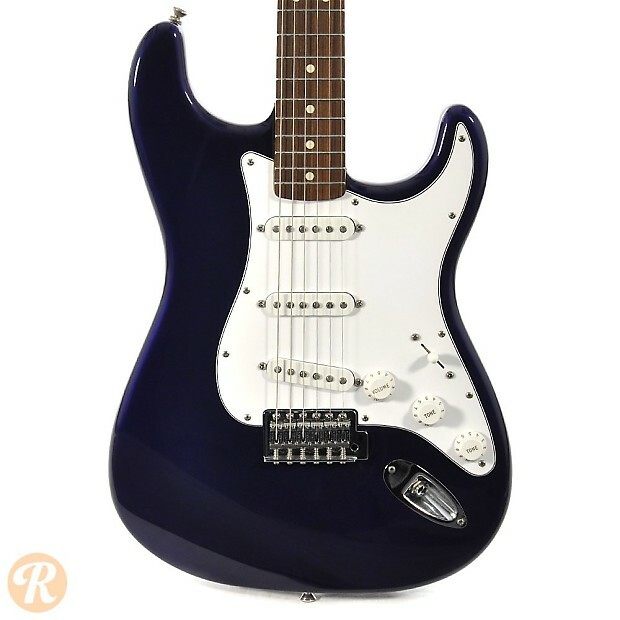 The Stratocaster is arguably the most popular electric guitar ever built. 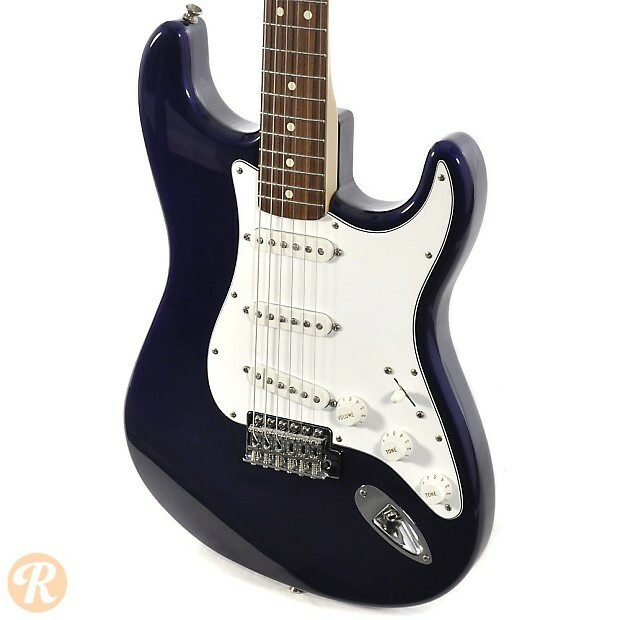 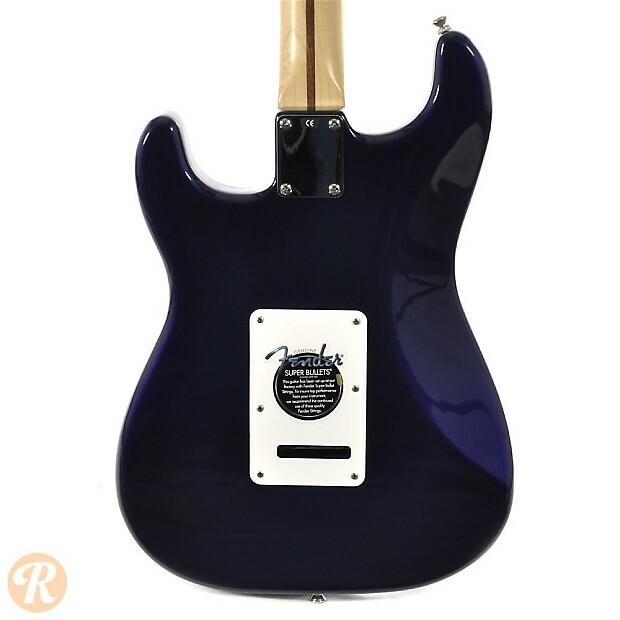 Starting in early '90s, Fender began producing a classic-styled Stratocaster in a newly open plant in Ensenada, Mexico dubbed the Standard Stratocaster. 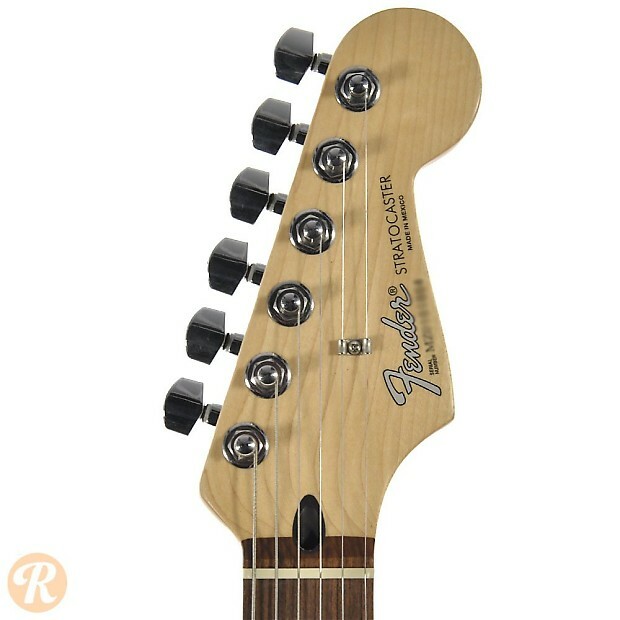 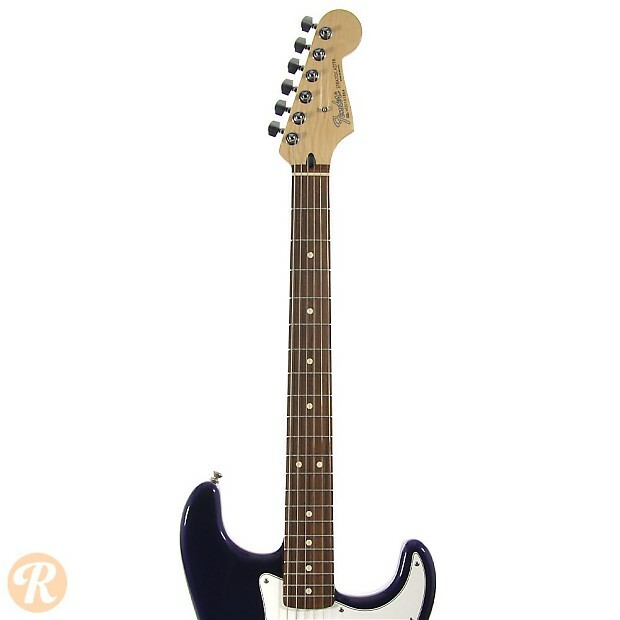 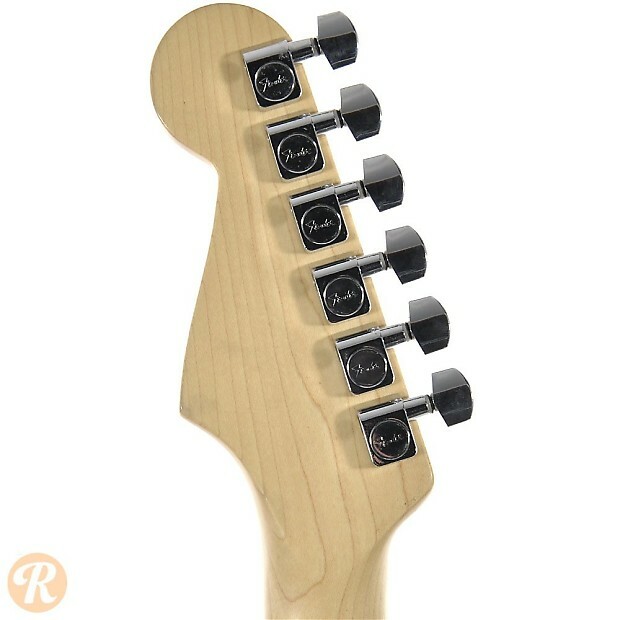 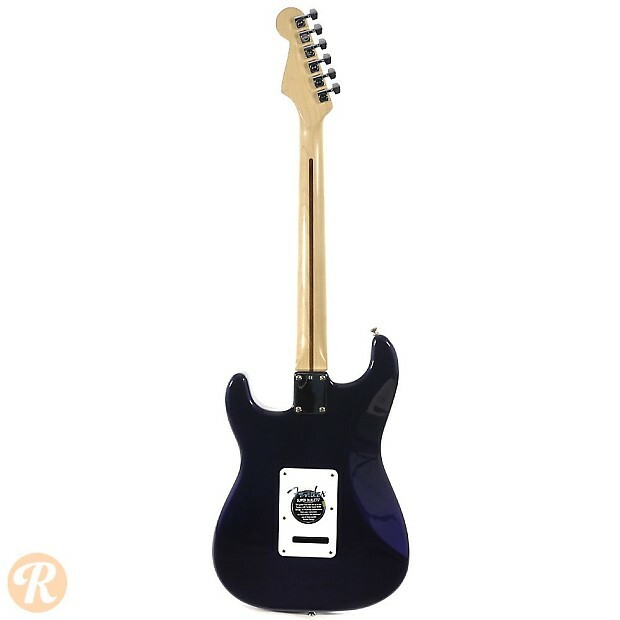 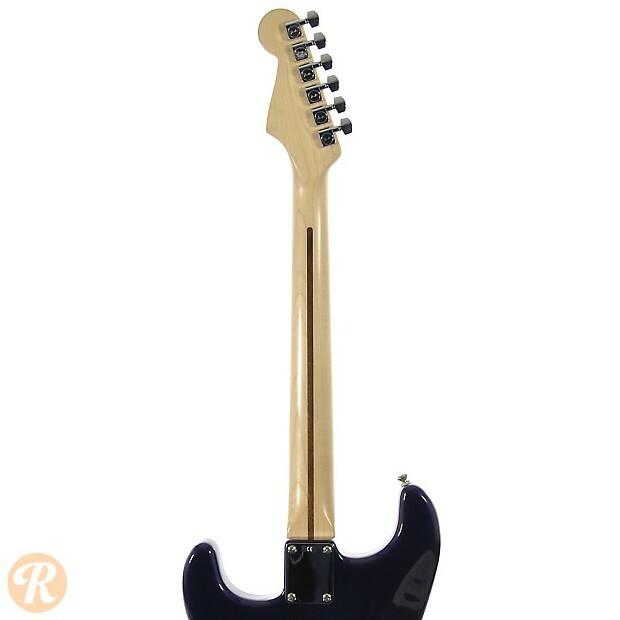 These Strats (often referred to as MIM for Made in Mexico) are considered excellent beginner or utility instruments, and have been offered in a number of different configurations over the years. 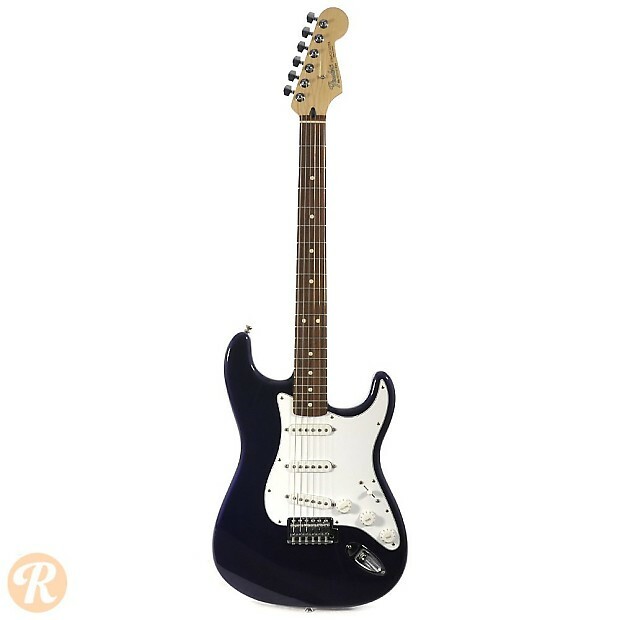 Like many Stratocasters, the Standard Stratocaster is available with either a Rosewood or Maple fingerboard and in a variety of finishes.